Discover meeting packages in Bangkok that offers the latest facilities and top-notch teams to ensure your success. Pullman Bangkok King Power offers outstanding value for your meeting packages in Bangkok with 20 prominent function venues including 2 spacious ballrooms, all with tailor-made services from our events and IT professionals, delicious breaks from French Executive Chef Dominique Ferchaud and impressive lunch or dinner buffets at Cuisine Unplugged. 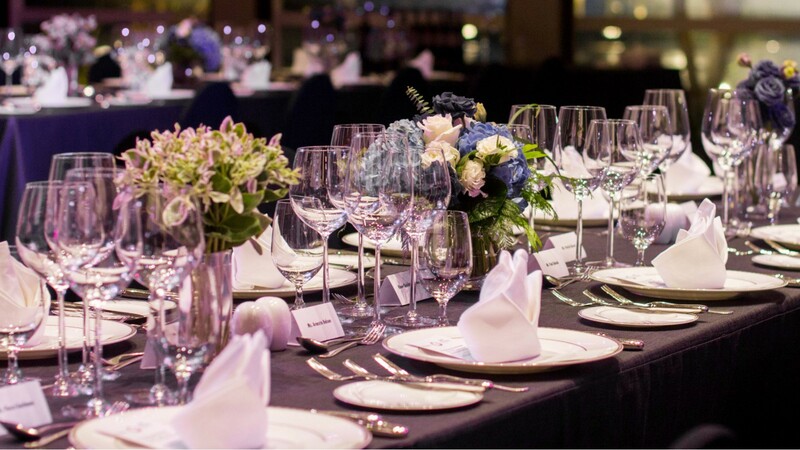 Discover beautiful daylight meeting rooms with stylish chill-out spaces overlooking a lush botanical garden at The Sixth or host your memorable seminar at the Eternity Daylight Ballroom with open kitchen to surprise and delight your guests and more. 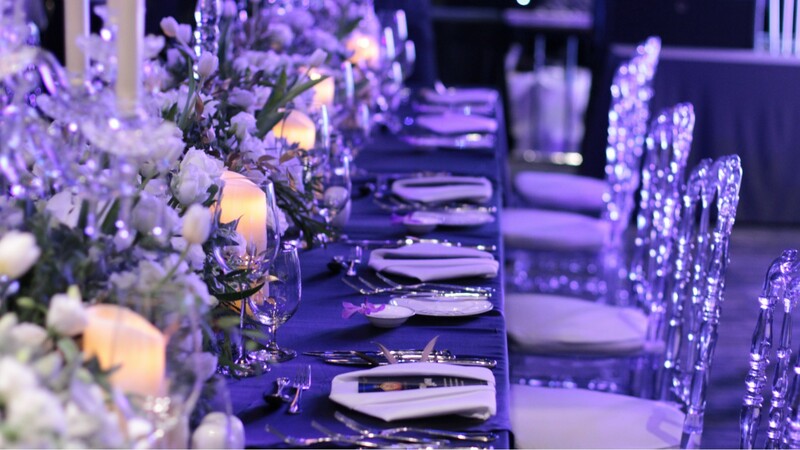 At Pullman Bangkok King Power, your next meeting can be just as creative as you are. Additional set-up for audio visual equipment is upon request and subject to availability. A rental charge with be incurred in the proposal of your meeting package. An additional fee of THB 150 net per AMP (ammeter) will be charged for electrical equipment. Do not hesitate to contact us by filling out the online form and our team will contact you shortly for your customised meeting packages in Bangkok.